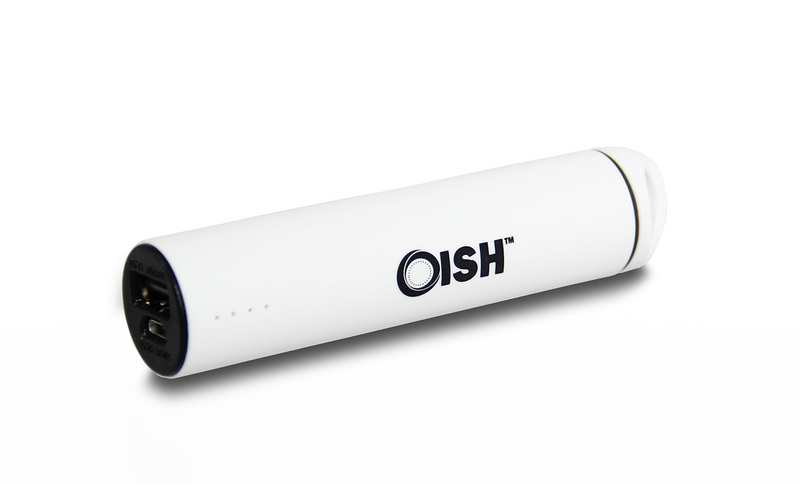 OISH Compact 3000 mAh external mobile battery charger built with genuine LG battery is design with enough power to most modern mobile cell phone. 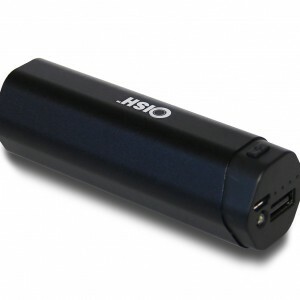 It will help you to conveniently charge your digital devices while on the go. 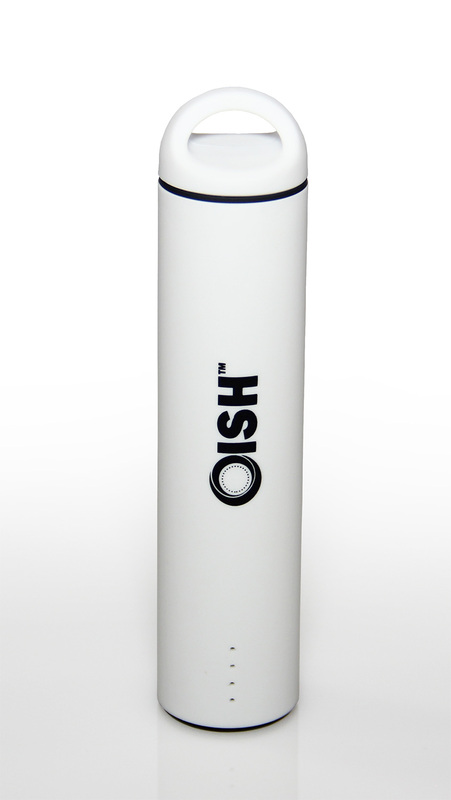 It's compact size which saves space and convenient to carry anywhere. 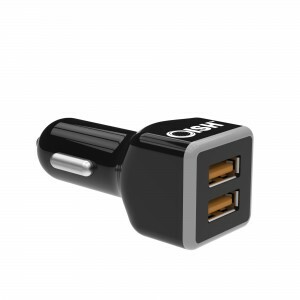 It fits iPhone, iPad, iPod, Samsung devices, HTC phones, digital cameras, game consoles, MP3/MP4 players and more. With built-in AdaptiveIQ Smart Technology chips can intelligently detect your devices to deliver optimum charging speed up to 1A. 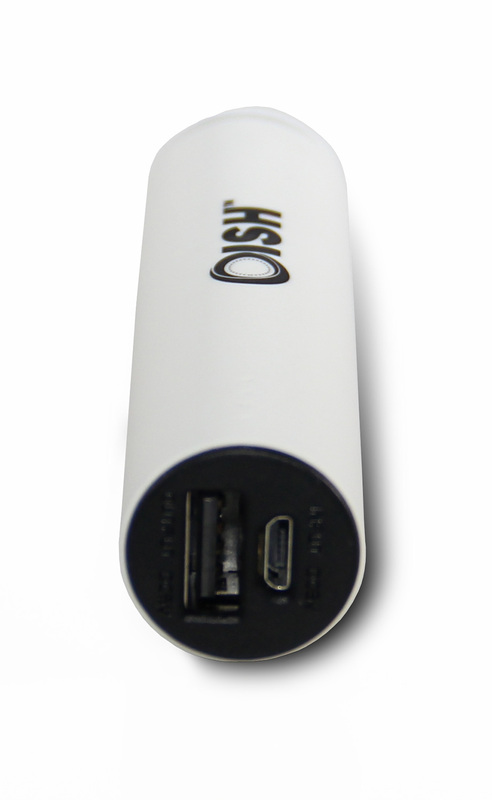 This power bank is made of a rubber like material that is comfortable to the touch. 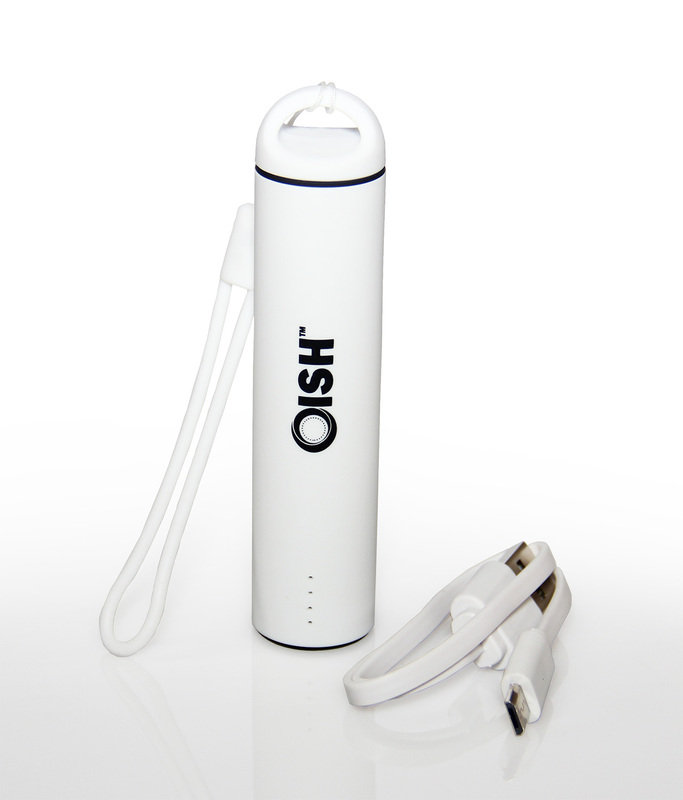 The 4 bright LED light indicators lets you easily know the charging status. Choose from black, pink, purple, blue, and white to match your perfect outting. 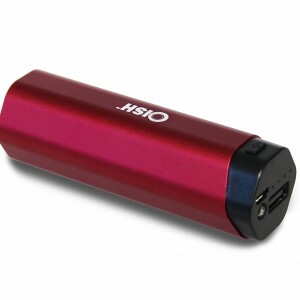 Adds several hours of power to your devices. Ultra compact design that fits easily in your pocket. Five vibrant colors to choose from. 4 LED light indicators to let you know how much battery is left. 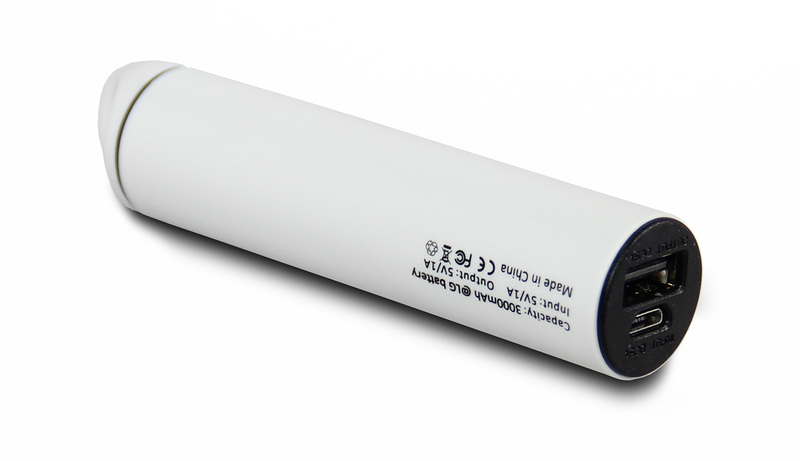 Recharges to full capacity in about 3 hours.